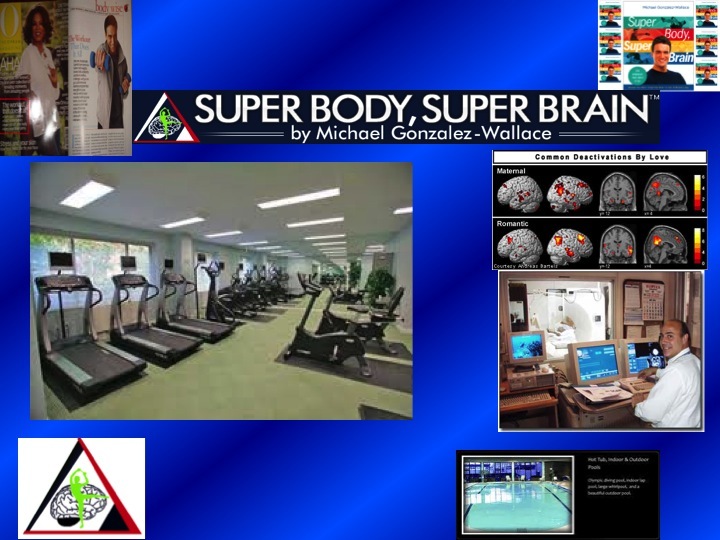 I am really excited that I have been invited to Launch my program “Super Body, Super Brain” in front of hundreds of personal trainers in the wonderful city of Santiago de Compostela in the north of Spain, Galicia. I will be part of an International Forum with the best Exercise Specialists in Spain. My work has exapnded to not only work with healthy individuals but with people with conditions including adults in children with neurodegenrative diseases such as Parkinson, Dementia, Autism or ADD. In addition i am getting ready to raise funds and open my first center in New York City where I will offer my program accesible to everyone in one of the most important prime locations in Manhattan. If you are in Spain in those days make sure to stop by and sign up for our seminar. Have you read my ebook yet? It is only $3.99! !